Fascias, soffits & guttering play an important role in the weather proofing of your home. Damage, miss fitting or just wear and tear to your fascias, soffits & guttering can cause damp problems, vermin intrusion and a host of other issues. This is why professional installation is absolutely essential. Window Fix Direct has been installing fascias, soffits & guttering for over 30 years. We only ever use the best quality products and all of our work carries an insurance backed 10 years guarantee. This is why hundreds of homeowners choose Window Fix Direct to replace their fascias, soffits & guttering every year. 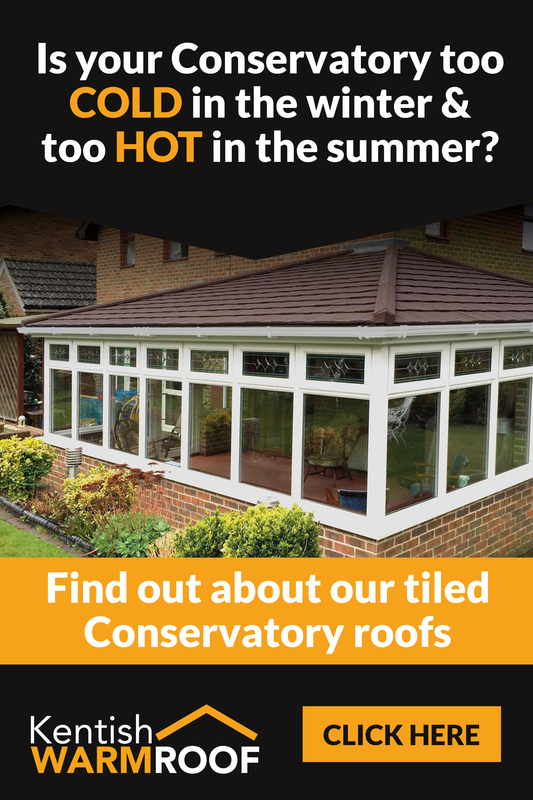 As well as all of the functional benefits of fascias, soffits & guttering, refreshing your existing roof linings can give your home a new lease of life. We offer a range of different colours and styles as well as a professional fitting service to make sure that you not only have a product that is going to last for years to come, but also looks the part. Our uPVC materials are extremely low maintenance, they will require only a wipe with a damp cloth if they are beginning to look dirty and most importantly will never rot and will never require repainting. Because we are also installers and suppliers of windows and doors you can be sure that we have the fascias, soffits & guttering to match your existing installations.